// creation of a core file. This is an internal error. 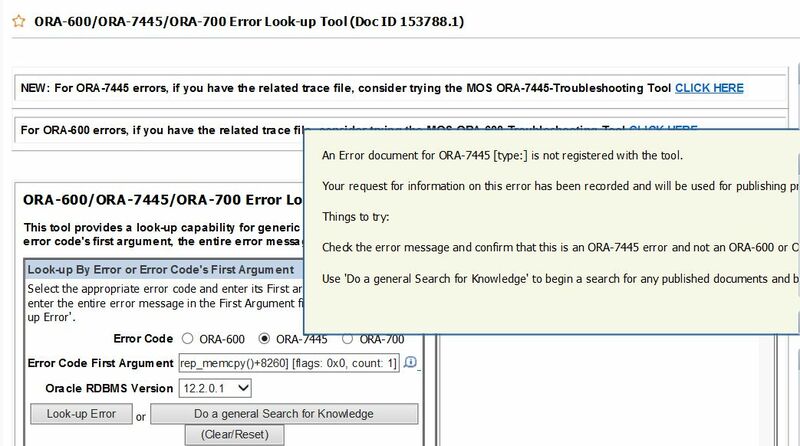 adrci> show incident -mode detail -p "incident_id=155499"
An Error document for ORA-7445 [type:] is not registered with the tool. Your request for information on this error has been recorded and will be used for publishing prioritization. 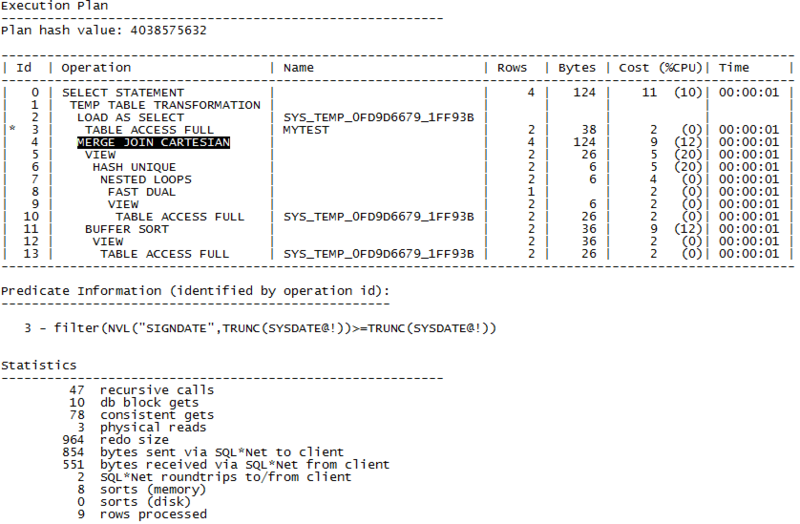 Check the error message and confirm that this is an ORA-7445 error and not an ORA-600 or ORA-700 error. 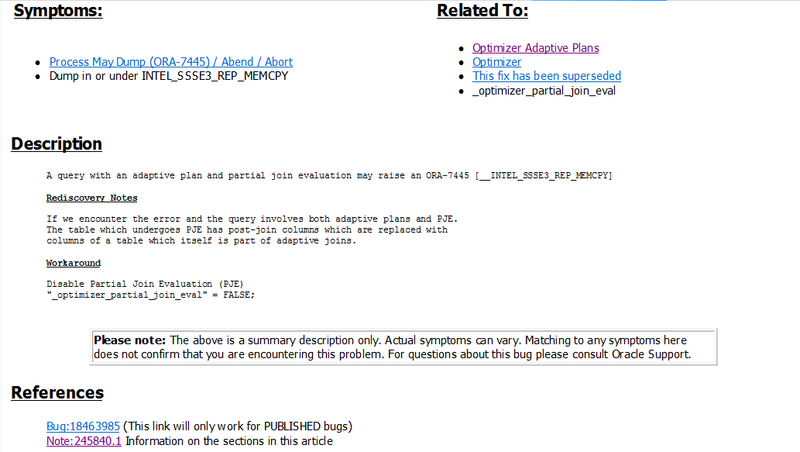 Use 'Do a general Search for Knowledge' to begin a search for any published documents and bugs that mention the error.